Last night, October 09th, Jimmy Choo hosted an event to celebrate the launch of the new VICES collection and opening of the New Bond Street Townhouse. 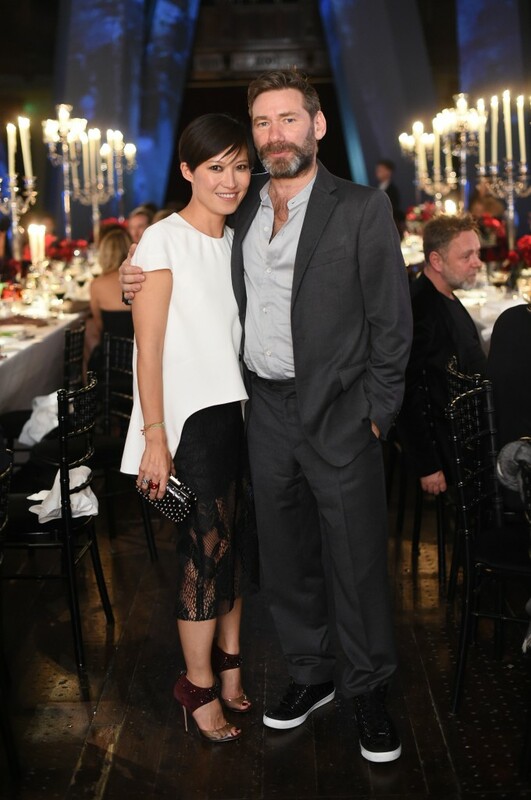 Pierre Denis, CEO, hosted a cocktail in the feted store followed by a private dinner hosted by Creative Director, Sandra Choi, which culminated in the unveiling of an installation by British contemporary artist Mat Collishaw, who has interpreted Sandra Choi’s vision for the collection with a dramatic advertising campaign. 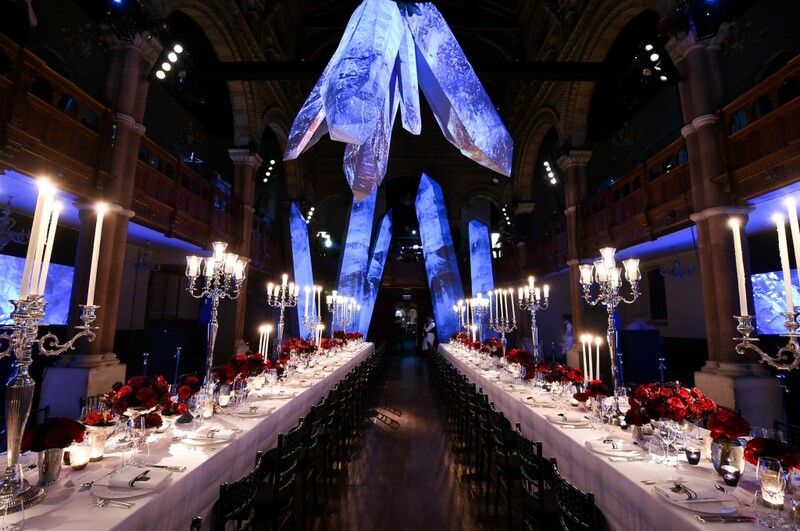 Guests included actress Isla Fisher, Kate Mara, Arizona Muse, Jessica Joffe, Mat Collishaw, Jack Guiness, Jodie Kidd, Portia Freemann, Tallulah Harlech, Caroline Issa and a lot more wo enjoyed a fantastic evening.